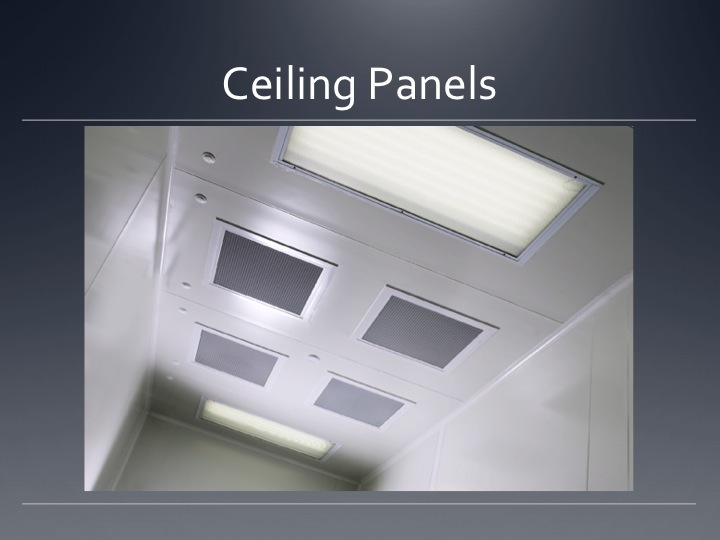 Ceilings are walkable made with the same panel or with a pharmagrade panel but with exactly the same aspect. 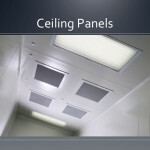 Lighting fixtures and HEPA filters are completely integrated in the ceiling panels with access from the top. 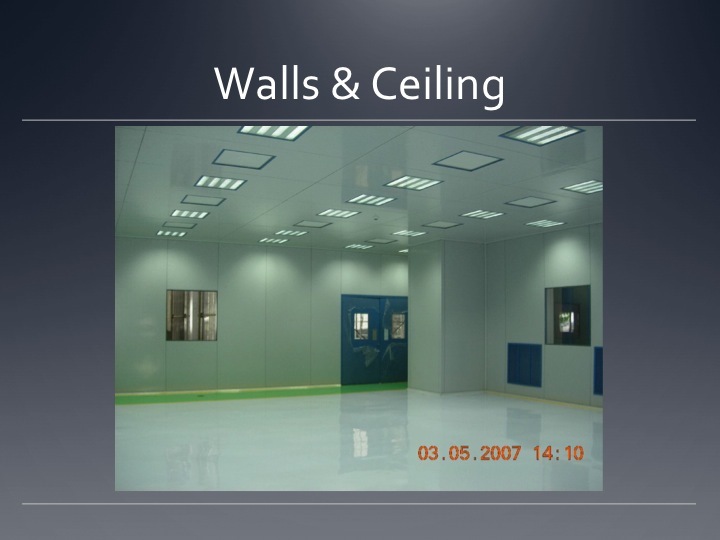 Our ceilings are supplied with the complete stainless steel fittings to hang it to your building. 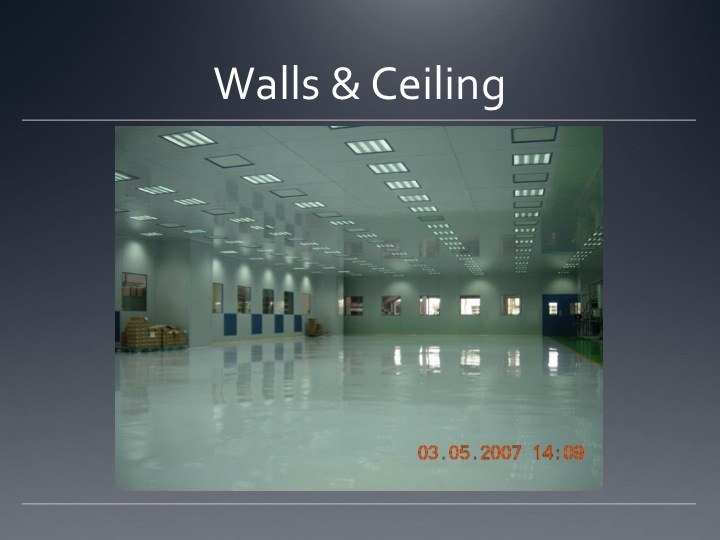 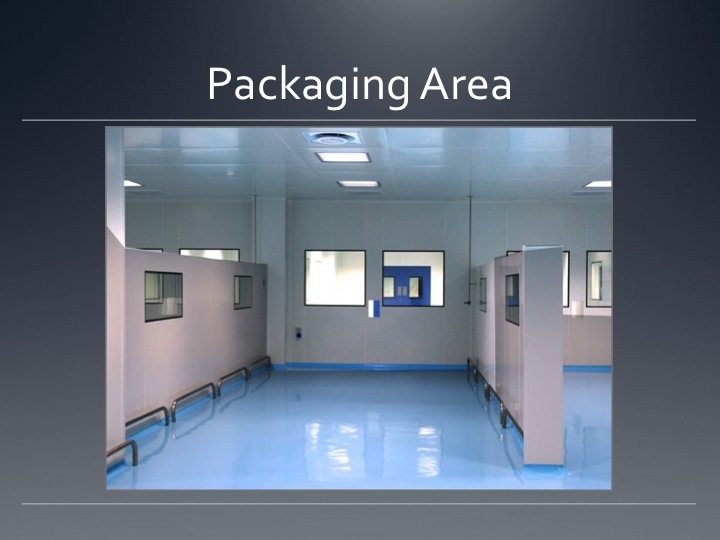 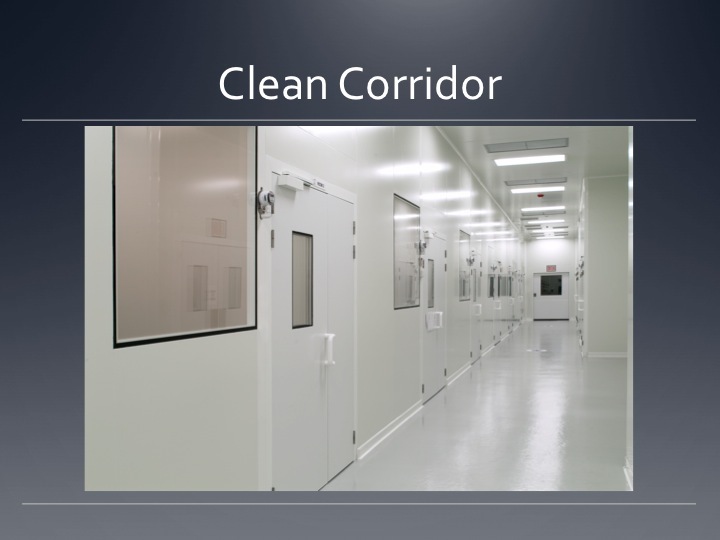 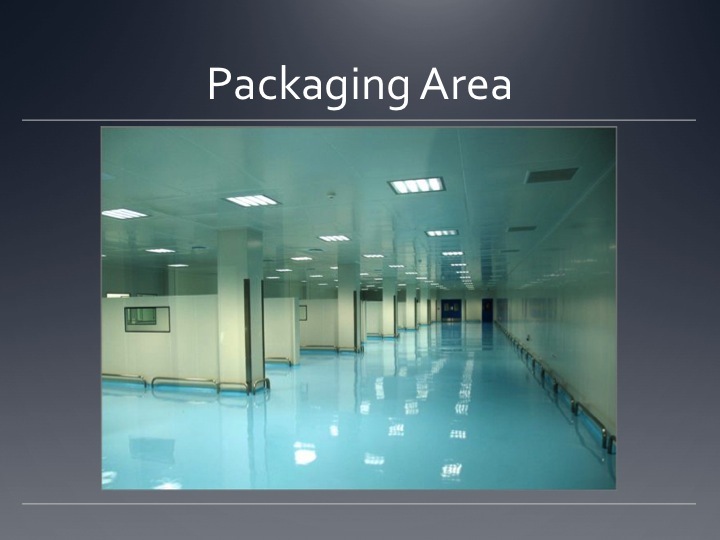 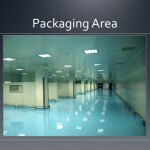 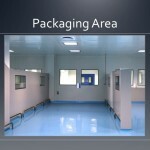 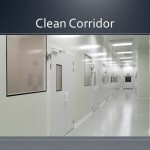 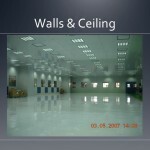 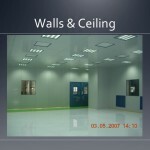 The advice of a professional for your choice of clean room ceilings will be of great help.